Today I took full advantage of being a blogger and able to work wherever I want and spent the day with my friend so that we could catch up. (In between her doing housework and getting her youngest from nursery I was able to work from the comfort of her sofa!). 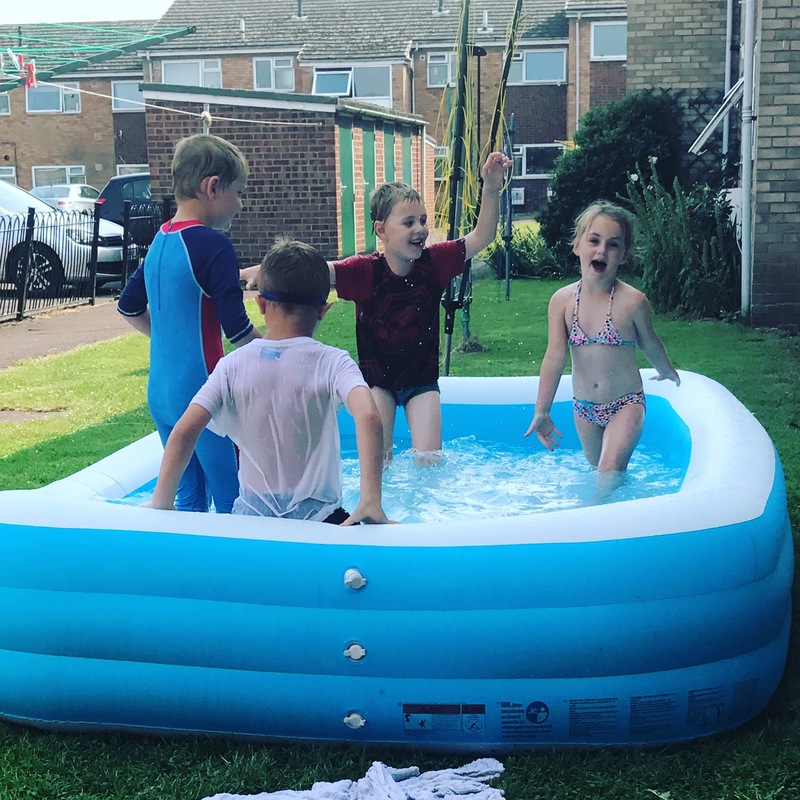 We decided to fill her paddling pool up for the kids to go in after school and cool off, and to treat them all to a takeaway pizza and chips. I’ve not felt so relaxed in ages, I really enjoyed watching Dinky play with her children. His confidence has come on so much. When my friend and I first met he would be too anxious to join in with their games and would nervously be tugging on me to either go home or for me to have to be by his side. But today, he proved how much he has come along by happily joining in with their play and literally only coming to me for food and drinks. As you can see, they had a great time! Nothing makes me happier than seeing a Dinky enjoying himself. For years we really struggled with his interaction and now he seems to have conquered that. I’m one happy Mumma indeed. 1. Catch up with a great friend of mine. 2. Enjoy watching Dinky play and interact with other children. 3. Work from where and when I felt like it. I’m totally getting used to this whole being your own boss thing! How can you become a full-time blogger? 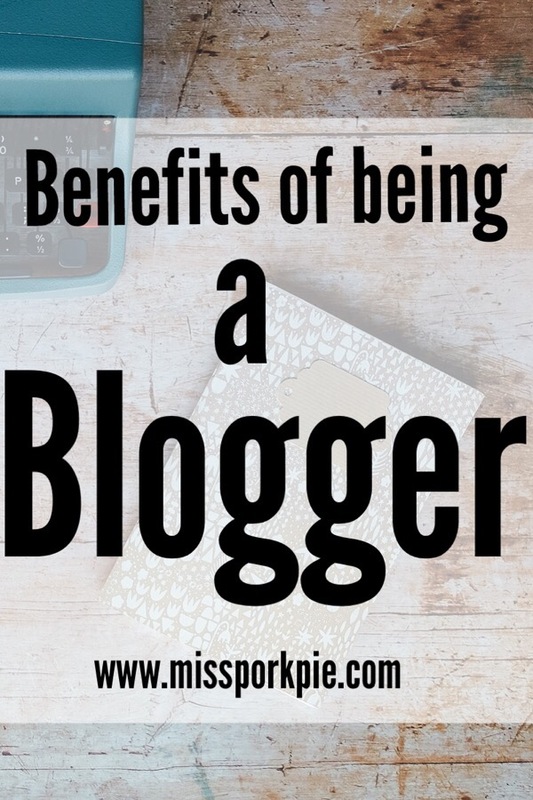 If you want to know how you can be your own boss, check out my post here on How to become a full-time blogger. I’ve also got a great giveaway ending 30/06 there too, so head over and enter! Just because depression isn't visible, doesn't mean it's not there.